2015 AOA NATIONAL FLEECE SHOW CHAMPION! Sire of Grey and Black Champions!!! Cortez may look like your average fawn herdsire, but it is important to know that he has sired Champions in every colour including our 7X Grey Champion Arriba Adonis, 2017 Black Champion Arriba Willa and 3x Fawn Champion Arriba Callahan! We have several of his daughters in our foundation herd that are either black or they go on to have black crias when bred to colour! He has impacted our breeding program immensely! 4x 1ST PLACE GET OF DAM WINNER! Anntoinette was our very first purchase and to this day she continues to be the basis of our award winning breeding program. She is an incredible foundation female! 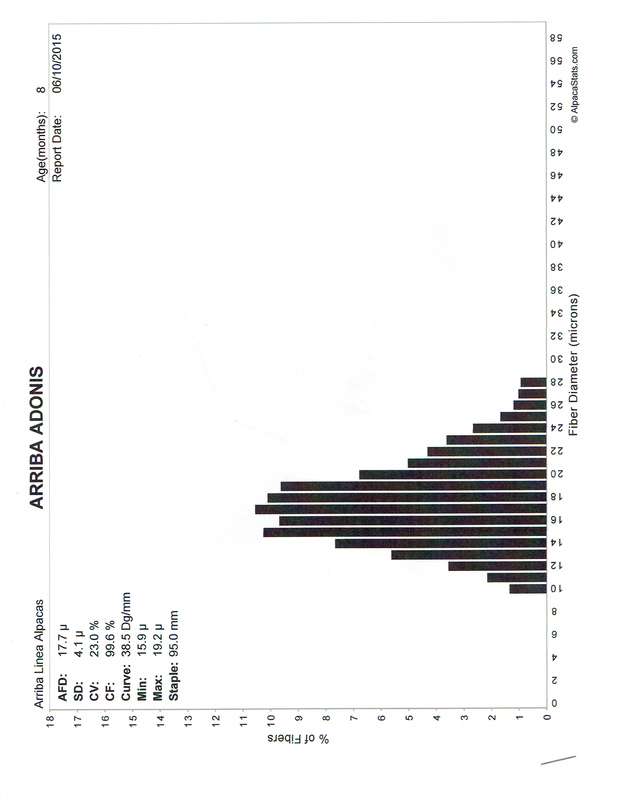 One of her most recent offspring is none other than our Multi Champion Grey Male, ARRIBA ADONIS. 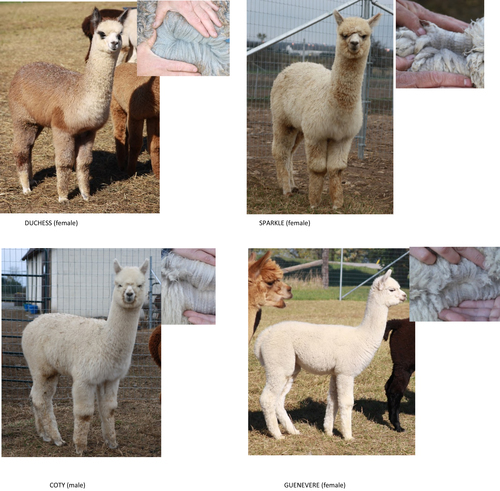 If you look at our herdsire list, 4 males on the list are Anntoinette sons. No matter who we breed her to, she produces! 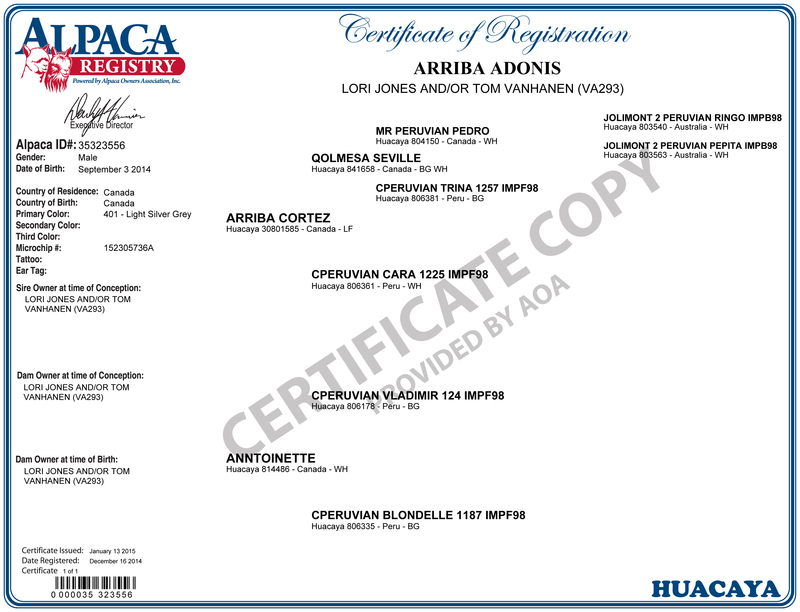 **UPDATE: The first of the Adonis crias have arrived! They look incredible. We had 4 crias from him in 2017. 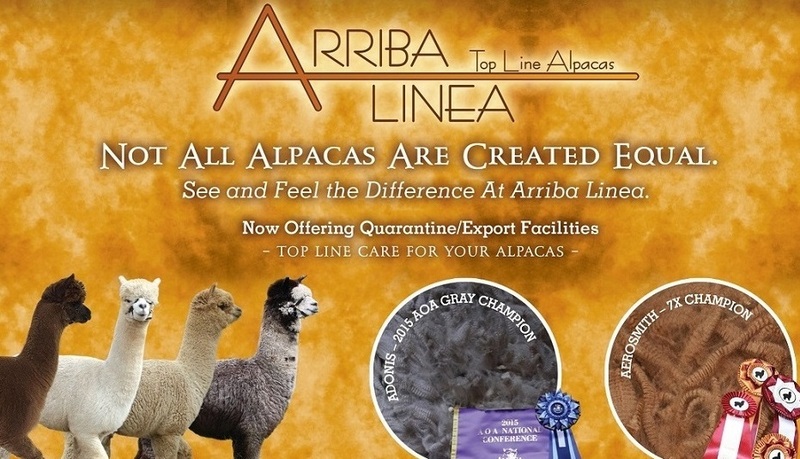 A tuxedo grey, a harlequin grey and two beige crias that are turning light grey. So excited that he is passing on his unique genetics! Adonis has had an amazing show career to date, Winning Judges's Choice, 3 Spinner's Choice Awards and several Grey Championships!..including Championships at the largest show in Canada and at the AOA 2015 National Fleece Show! Anntoinette and Cortez have done it again! We love Amelia and Adagio so much we repeated this combo for a third time. Adonis started out looking very much like his gorgeous siblings, but then something changed..his fleece colour. He went from Beige to a beautiful Grey! His colour is solid all the way through. We absolutely love this male! JUDGE'S CHOICE - NAVAN FLEECE SHOW 2016!!! SPINNERS CHOICE - LLOYDMINSTER FLEECE SHOW 2017!!! SPINNERS CHOICE - LLOYDMINSTER FLEECE SHOW 2016!!! SPINNERS CHOICE - LLOYDMINSTER FLEECE SHOW 2015!!! CHAMPION GREY - MAC FLEECE SHOW 2016!!! CHAMPION GREY - LLOYDMINSTER FLEECE SHOW 2016!!! CHAMPION GREY MALE - ALPACA ONTARIO HALTER SHOW 2015!!! CHAMPION GRAY MALE - AOA NATIONAL FLEECE SHOW 2015!!! CHAMPION GREY - LLOYDMINSTER FLEECE SHOW 2015!!! RESERVE CHAMPION GREY - LLOYDMINSTER FLEECE SHOW 2017!!! RESERVE CHAMPION GREY - QUEBEC ALPACA SHOW 2016!!! 1ST PLACE - ALPACA ONTARIO SHOW 2016! 1ST PLACE - ALPAGA QUEBEC SHOW 2016! 1ST PLACE - MAC FLEECE SHOW 2016! 1ST PLACE - NAVAN HALTER SHOW 2016! 1ST PLACE - NAVAN FLEECE SHOW 2016! 1ST PLACE - LLOYDMINSTER FLEECE SHOW 2017! 1ST PLACE - LLOYDMINSTER FLEECE SHOW 2016! 1ST PLACE - LLOYDMINSTER FLEECE SHOW 2015! 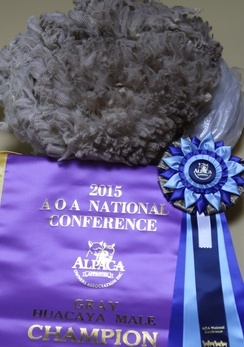 1ST PLACE - AOA NATIONAL FLEECE SHOW 2015! 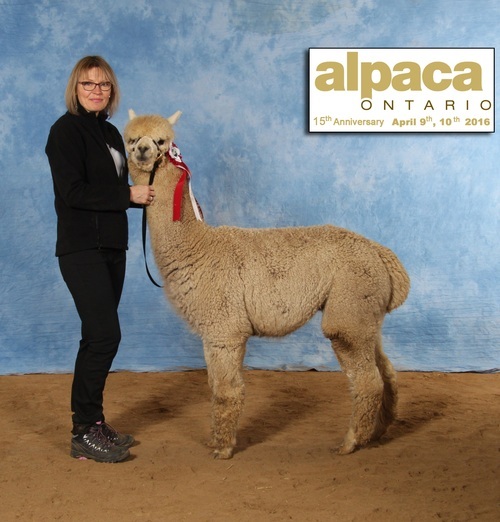 1ST PLACE - ALPACA ONTARIO HALTER SHOW 2015! 1ST PLACE - KEYSTONE ALPACA CLASSIC HALTER 2015! 1ST PLACE - NAVAN HALTER SHOW 2015! 1ST PLACE - ROCKTON HALTER SHOW 2015!